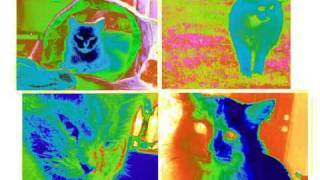 "Flustered/Hey Tomcat" (2002) on the album You Can Play These Songs with Chords(2002). 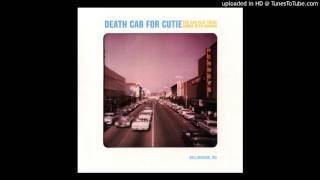 Death Cab For Cutie- Flustered/Hey Tomcat! 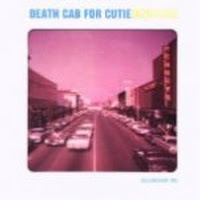 Death Cab For Cutie - Flustered/Hey Tomcat! I think it's, um . . .
Bạn cần đợi 0 minutes 23 seconds nữa mới có thể xem đầy đủ. Albums has song "Flustered/Hey Tomcat"